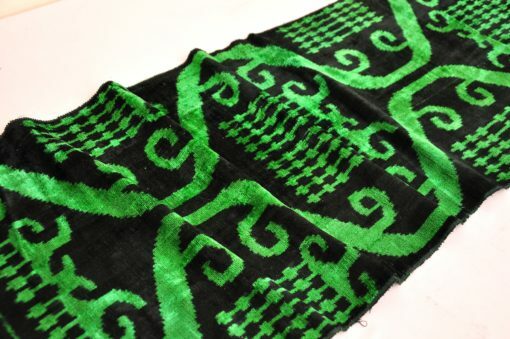 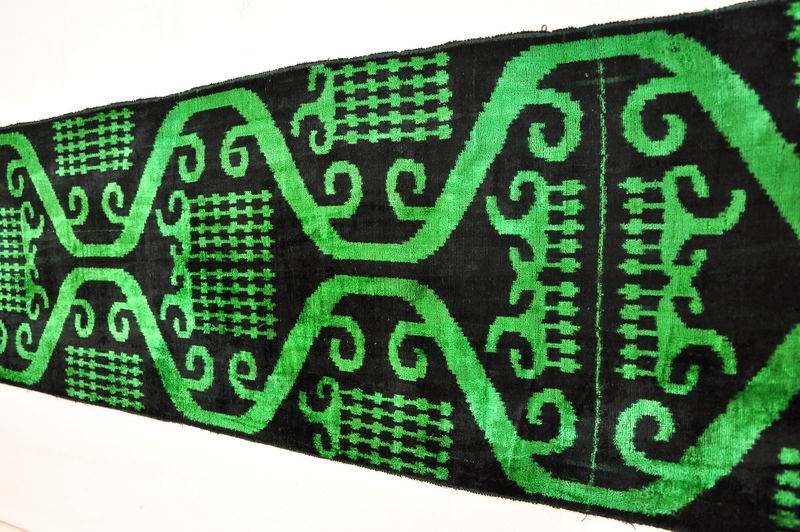 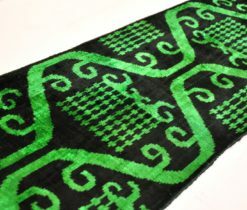 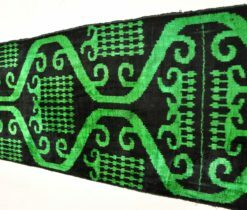 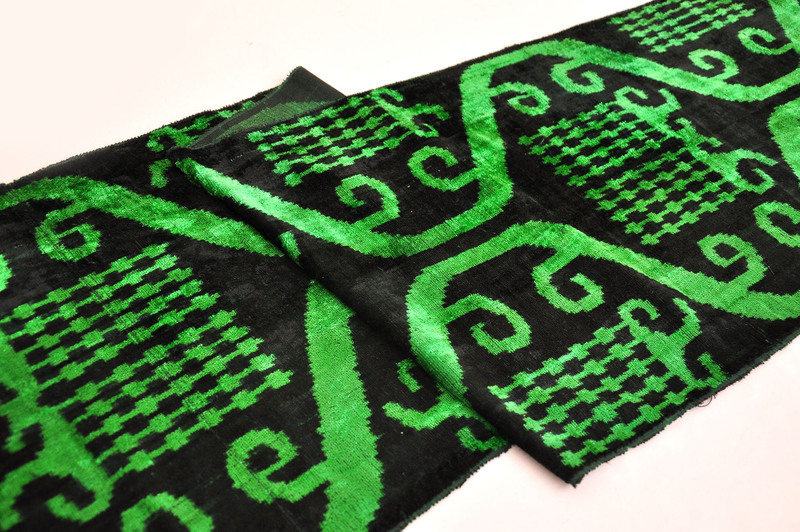 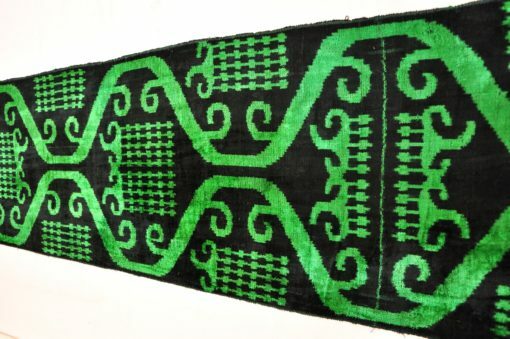 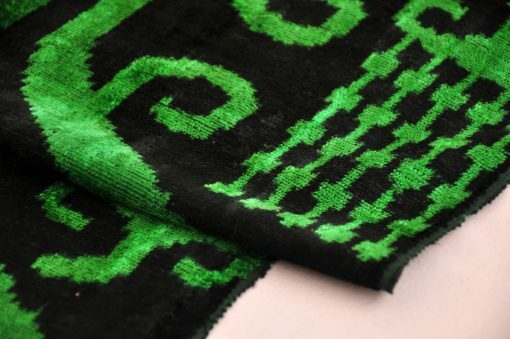 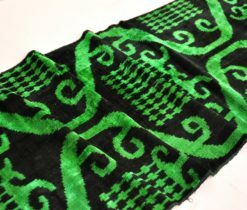 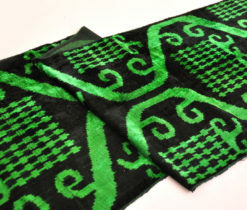 Green velvet fabric by the yard are the oldest, traditional textile. 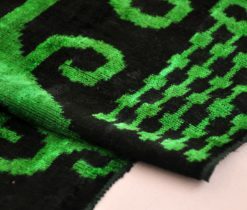 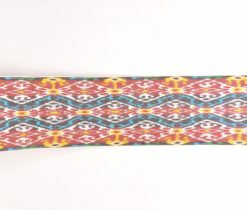 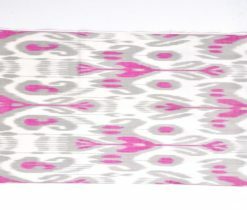 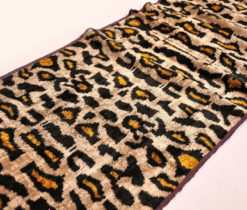 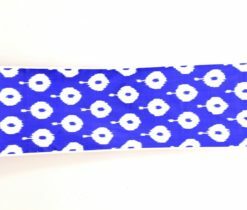 It is extensively used, because of traditional woven, best-designed style, advanced look. 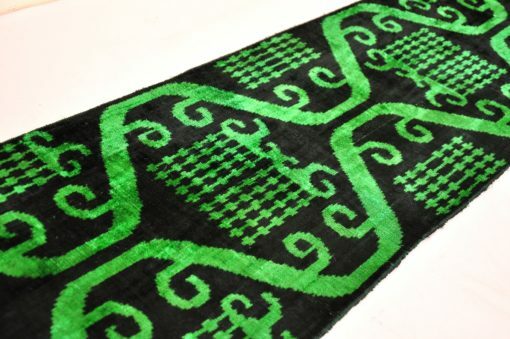 We choose velvet fabric handwoven textile for luxury home interior designs as well as for clothing brands. 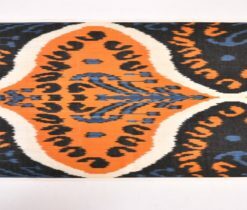 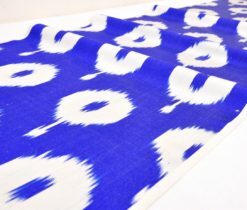 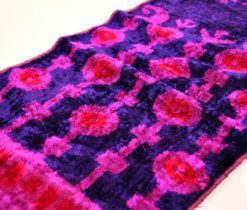 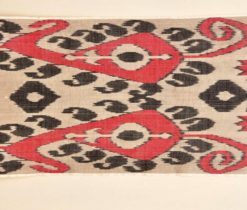 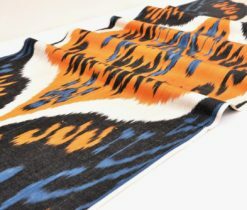 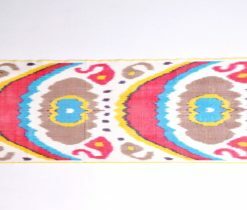 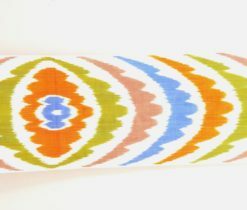 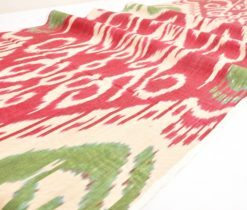 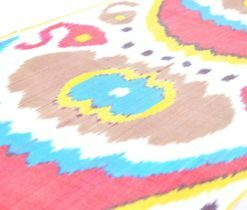 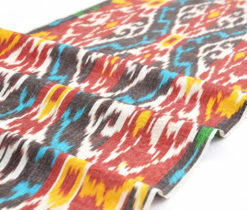 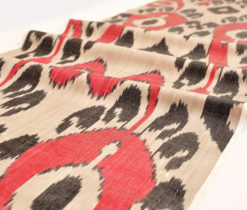 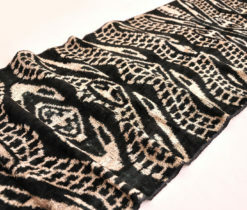 Traditional ikat velvet weaving utilizes no chemical dyes or power looms. 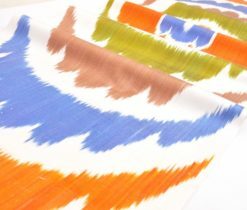 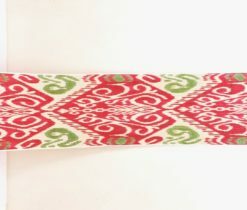 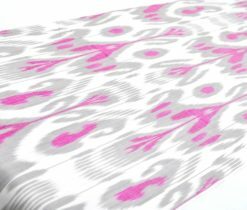 That is why the impressiveness and durability of the unstressed fabric are beyond compare.